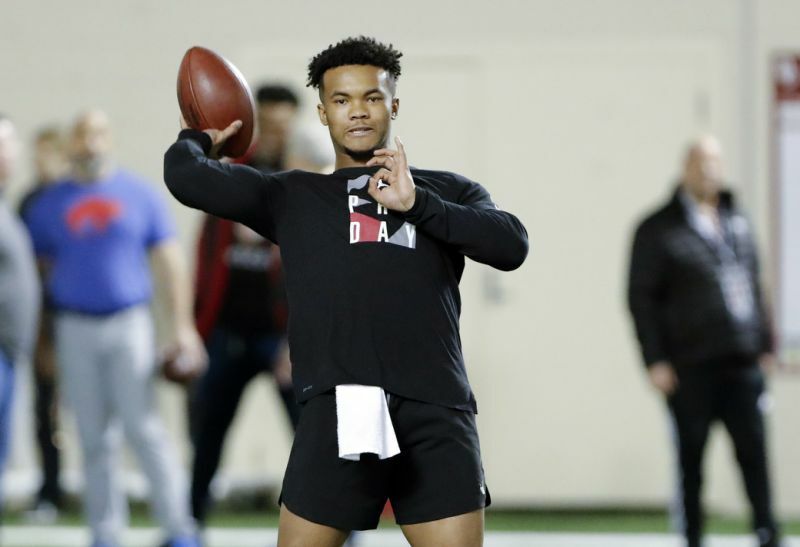 The news on Monday took the NFL by storm, as it broke that the Oakland Raiders, a team already chock full of quarterbacks, is working out top draft prospect Kyler Murray. One would think that the Raiders, who already have declared Derek Carr as their starter at quarterback in 2019, are playing with fire and hurting their Superbowl betting odds if they mess around and try to take Murray in the draft. Carr tweeted out an interesting pic of himself pointing to his eyes Monday night after hearing the news, basically stating that he’s well aware of what Oakland is doing. The biggest question is – why? A team with plenty of star power now with Antonio Brown leading the wide out core, why would the Raiders even mess around with trying to go after Murray, who could even go as high as first overall to the Arizona Cardinals. Murray is a great prospect, but if you want to mess up this team before it even gets started – mess this thing up by drafting a quarterback and ticking off the veterans that are working hard to try and make Oakland a real contender in 2019. This season Carr has to be the starter. He is in the midst of a five-year, $125 million extension signed in 2017, and while it is a monster contract, the Raiders have Carr locked up and can’t mess this up with picking up Murray. What’s even worse about the Murray workout is that after they are done with him, they’ll go work out Ohio State quarterback Dwayne Haskins. With the fourth overall pick, Murray probably will be gone, but Haskins could still be on the table. Why again would the Raiders mess around with such a thought? 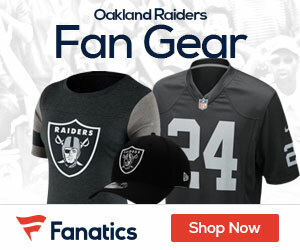 It’s all on Jon Gruden, who seems to love to grab quarterbacks anywhere he can (hence the team signing Mike Glennon and Landry Jones), but while that’s fine and good as they are for sure backups to Carr, if the Raiders spend a first-round pick on Murray or Haskins, then Gruden is sending a clear message that he’s already got his eyes on the future quarterback spot for the Raiders. And with that, it is not going to include that of Carr, who it seems he is going to try to get rid of as soon as he can, which is not going to be easy to do with the contract the team gave him back in 2017.